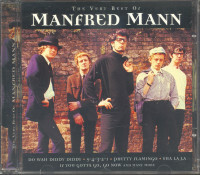 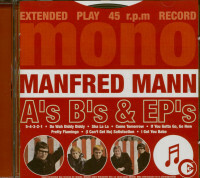 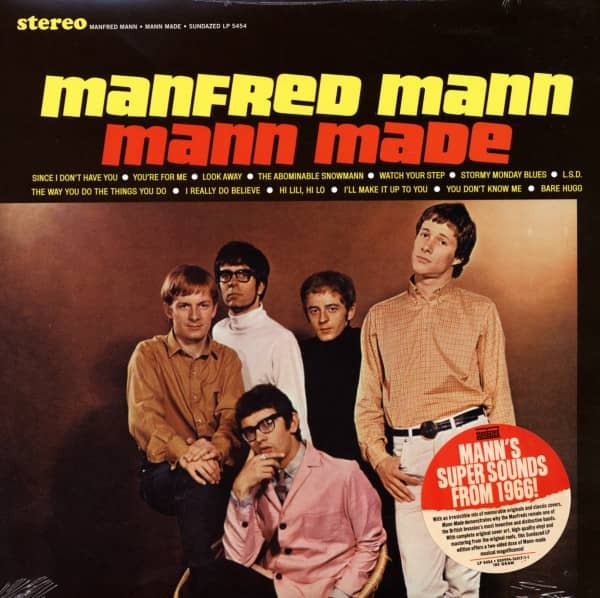 Also released in 1965, Mann Made offers another irresistible mix of ace originals and imaginative covers, with originals by band members Paul Jones, Mike Hugg and Mike Vickers as well as personalized takes on classic tunes originally popularized by the Temptations, the Skyliners, and T-Bone Walker. It’s a solid showcase for Jones’ interpretive skills, while underlining the band’s status as a peerlessly punchy performance unit. 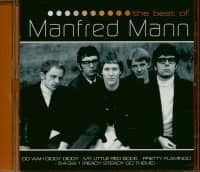 Although many of the British Invasion’s most prominent bands were comprised of inexperienced rockers learning their craft as they went along, Manfred Mann was something different. 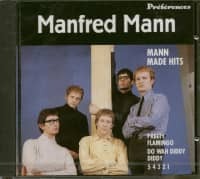 Customer evaluation for "Mann Made 1965 (180g)"